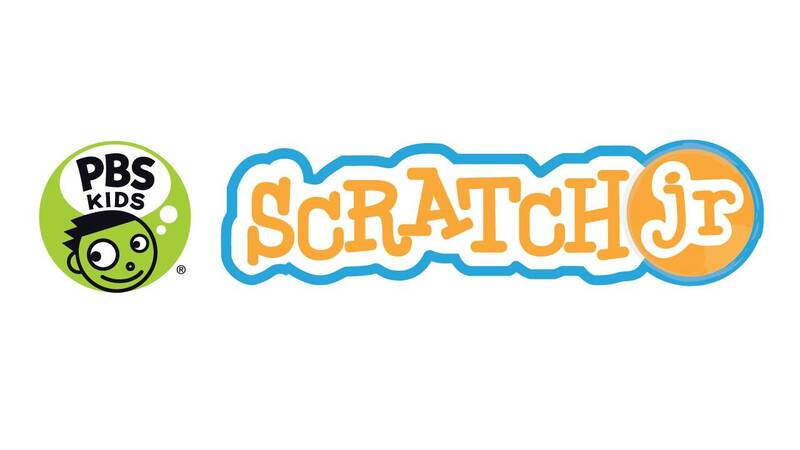 ARLINGTON, VA, December 3, 2015 – Today, PBS KIDS launched PBS KIDS ScratchJr, a free app developed in collaboration with the MIT Media Lab and Tufts University’s Developmental Technologies Research Group. Available now on iPad and Android tablets, PBS KIDS ScratchJr helps children ages 5-8 learn core coding concepts as they create their own interactive stories and games using PBS KIDS characters. PBS KIDS ScratchJr incorporates PBS KIDS media properties, including WILD KRATTS, WORDGIRL, PEG + CAT and the new series NATURE CAT. As kids snap together colorful programming blocks to make their favorite characters move, jump, dance and sing, they will learn to solve problems, design projects and express themselves creatively. The Lifelong Kindergarten research group at the MIT Media Lab develops new technologies and activities that, in the spirit of the blocks and fingerpaint of kindergarten, engage people in creative learning experiences. The group developed ideas and technologies underlying the LEGO Mindstorms robotics kits and Scratch programming language, used by millions of young people around the world. The group also co-founded the Computer Clubhouse, an international network of after-school centers where young people from low-income communities learn to express themselves creatively with new technologies. Lifelong Kindergarten is one of 24 research groups within the MIT Media Lab, a unique antidisciplinary research laboratory that encourages the most unconventional mixing and matching of seemingly disparate research areas. The Developmental Technologies Research Group, directed by Professor Marina Umaschi Bers at the Eliot-Pearson Department of Child Study and Human Development, School of Arts and Sciences, Tufts University, aims to understand how new technologies can play a positive role in children’s development and learning. Its research involves three dimensions: theoretical contributions, design of new technologies and empirical work with populations to test and evaluate the theory and the technologies. Developmental technologies are computational tools and technologically-rich interventions purposefully designed and used with the goal of supporting young people in their developmental quest. Tufts University, located on three Massachusetts campuses in Boston, Medford/Somerville and Grafton, and in Talloires, France, is recognized among the premier research universities in the United States. Tufts enjoys a global reputation for academic excellence and for the preparation of students as leaders in a wide range of professions. A growing number of innovative teaching and research initiatives span all Tufts campuses, and collaboration among the faculty and students in the undergraduate, graduate and professional programs across the university's schools is widely encouraged.